What’s your take on the recent performance of lighting industry? 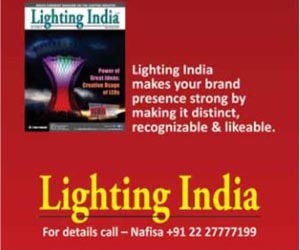 The Indian lighting market has grown to become a Rs 22,000 crore industry today, with LEDs constituting more than 50 per cent of the overall lighting products sold. Over the past 4-5 years, government initiatives like the UJALA Scheme and Smart Cities Mission have created significant awareness about LEDs and their advantages in terms of energy efficiency. 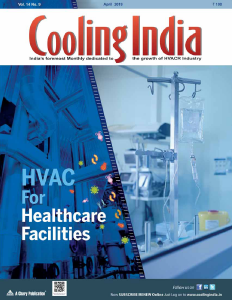 These initiatives provided critical mass for the industry by aggregating demand, which in turn enabled the industry to lower the prices owing to economies of scale. As a result, there has been a rapid adoption of LED lighting across homes, offices, public spaces and cities. 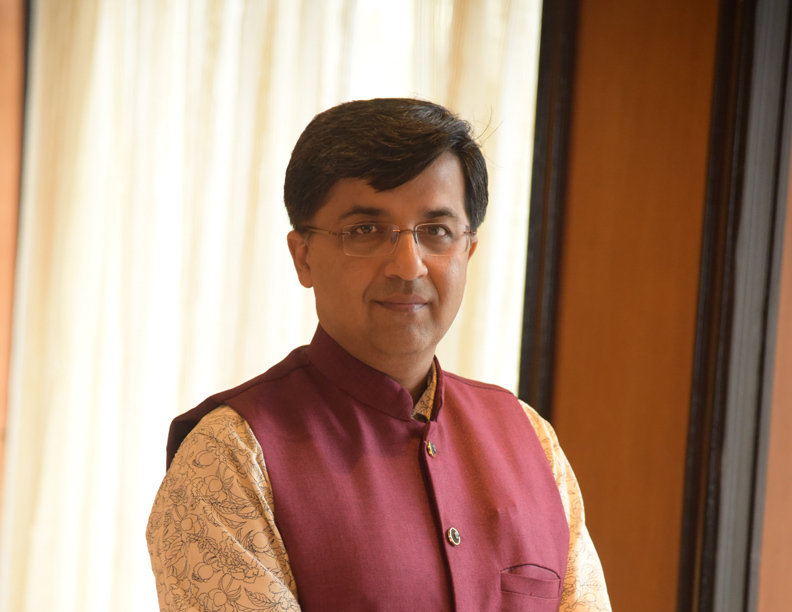 What’s driving the Indian lighting industry? With rapid urbanisation and growing consumer awareness, we foresee a growing demand for lighting solutions in Indian homes. Consumers are becoming aware of latest lighting trends and designs such as cove lighting, downlighters and indirect lighting, to name a few. Over the past 2-3 years, we have also witnessed the emergence of smart homes and smart lighting. Having a ‘Smart Home’ has become the latest urban dream and choosing the right smart products can transform your in-home experience dramatically. Additionally, we also see a growing potential for connected lighting solutions in offices and commercial buildings that can help deliver more intelligence to a company’s lighting infrastructure. In large offices, our Interact Office system enables employees to personalise the intensity and colour of light at their workstation, thereby enhancing their productivity. Building managers can also get updated information about the efficiency and usage of the real-estate and energy on an hourly basis, wirelessly. Offices can also choose circadian lighting in their premises, that can mimic the natural daylight and boost employee productivity. Connected lighting also has far reaching benefits for city administrators, as city streetlights can be wirelessly connected and serve as a vital backbone for the city. Our Interact City system enables administrators to remotely monitor and control lights across the city from the control room itself. Faulty lights can be detected accurately through the GPS technology in the pole, hence repair can be carried out immediately, thereby reducing downtime. Connected streetlights can also monitor air quality, traffic, temperature and noise and feed these to the city administrative office for further analysis. How technology is defining your business’ future? We have been talking about connected lighting even before the industry started seeing its potential. The Internet of Things (IoT) is driving transformation in every industry and lighting is no different. 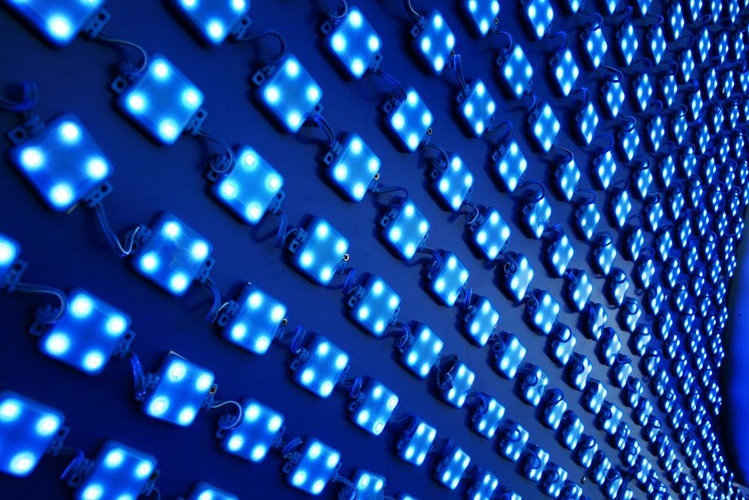 With the introduction of solid-state technology of LEDs, lighting has become smart and can deliver much more value than just illumination. Lighting can help make cities safer, buildings more energy efficient, while connected lighting has the potential to make our world even more energy efficient and your home more personal, as it can deliver up to 80 per cent energy savings and enables benefits beyond illumination. At Signify, we are driving this new wave of transformation with our Interact systems for lighting up offices, industries, stadiums, landmarks and cities. Our connected lighting solutions will enable safer cities, productive offices and everyday great home experiences. In a nutshell, we will deliver on our company promise of creating “Brighter Lives and a Better World”. At urban homes, our Philips Hue smart lighting system enables consumers to customise their lighting as per their lifestyle and daily tasks. It has a wide range of light fixtures to suit various design requirements such as Bulbs, light strips, pendants, table and floor lamps and downlighters. The system has pre-set light recipes to help users relax, read, concentrate and energise. It can gently wake them up in the morning, get them energised for the day ahead, and even give them a warm welcome when they arrive home. How do you see the future of your industry beyond 2019? With rapid urbanisation and growing construction activity in both metros and sub-metros, we believe the lighting industry will continue to grow in the country. 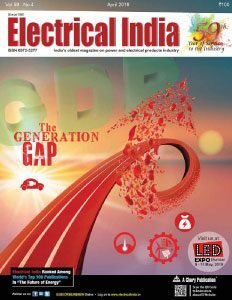 Rising consumer awareness has also led to the growth of new LED product categories such as downlighters and LED strips. Over the next five years, we expect that the lighting industry will rapidly transform towards smart and connected lighting. The digital nature of LED technology has brought illumination and IT together, allowing lighting systems to participate in the IoT. This has led to the emergence of connected lighting, marking a significant shift and transforming lighting from a commodity product to a fully integrated system that can seamlessly connect with a wireless network or Ethernet, allowing users to remotely control and monitor their lighting systems. The new LED lighting systems can connect and interact with smart controls, networks, devices as well as apps to offer a customisable and tech-enabled lighting experience, paving the way for a fully digital world. Signify foresees that this technology will significantly enhance a consumer’s lighting experience at home and drive new business value for professional users. This year we also introduced Light Fidelity (LiFi), a technology in which high quality LED lighting provides a broadband Internet connection through light waves, thereby reducing exposure to an electromagnetic environment, currently caused by radio waves and Wi-Fi. As the lighting company for the IoT, we are the first global lighting company to offer LiFi-enabled luminaires from our existing office lighting portfolio. It will have great applicability in environments that require secure connections such as banks, government offices etc. How is green building certification like LEED helping lighting? The LEED certification is a great step to sensitise the building industry towards energy efficiency as well as holistic approach while designing green buildings. LEED has driven lighting and allied controls technology to target better operating efficiencies as well as running cost and the carbon footprint likewise. 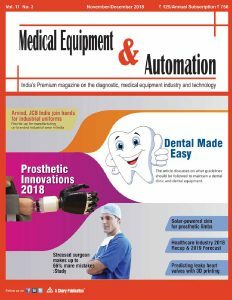 It has also pushed the boundary to renewable energy-based lighting solutions as well as sensitive design approach by reducing lighting pollution. To add, the PEER (Performance Excellence in Electricity Renewal) system by Green Business Certification Inc. measures performance and improves the regulation, design and operation of sustainable power. It helps energy professionals define, specify and assess power generation, transmission and distribution and provides a framework for continuous improvement. Likewise, Building Standard has also moved the needle ahead of merely energy efficiency towards human health and well-being. Incidentally, lighting has a profound impact on our mood, productivity and health, making us work more effectively, recover more quickly from illness, and feel better. In addition to visual needs, light also meets non-visual needs of the human body. Lighting design plays a very significant role in defining the quality of a space. Intelligent lighting design solutions consider the functional, biological and emotional effects of light on human beings.